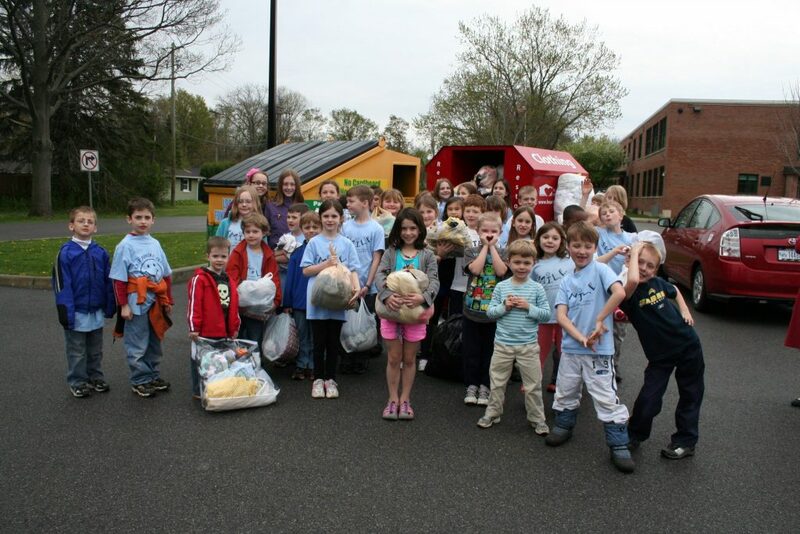 The Hearts for the Homeless® school fundraiser helps to teach the school and community the importance and impact of recycling. Like cans, bottles, paper, etc. recycling textiles is beneficial for the environment. 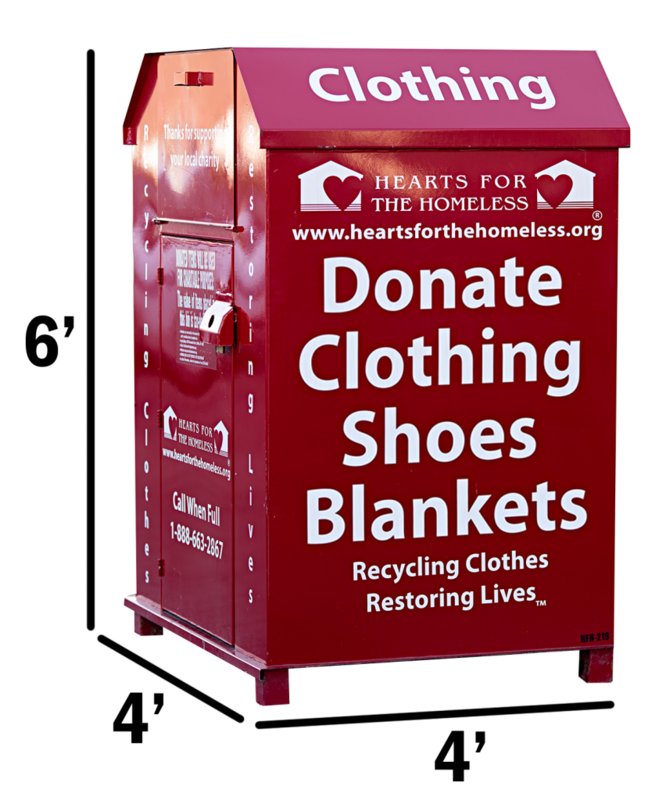 For each pound of clothing, shoes, and blankets donated, Hearts for the Homeless donates $0.03 back to the school. These funds can go into a school's general fund or a specific club/team. As requested, Hearts for the Homeless will also come into the school and give presentations, as well as, provide assistance if needed for events.